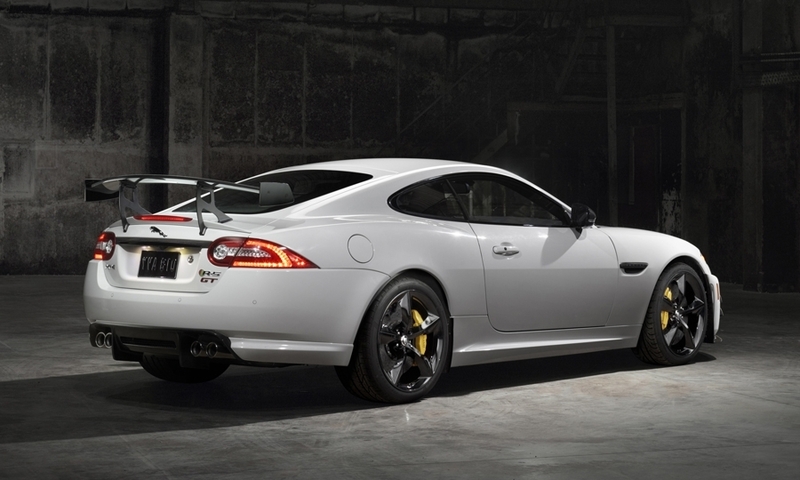 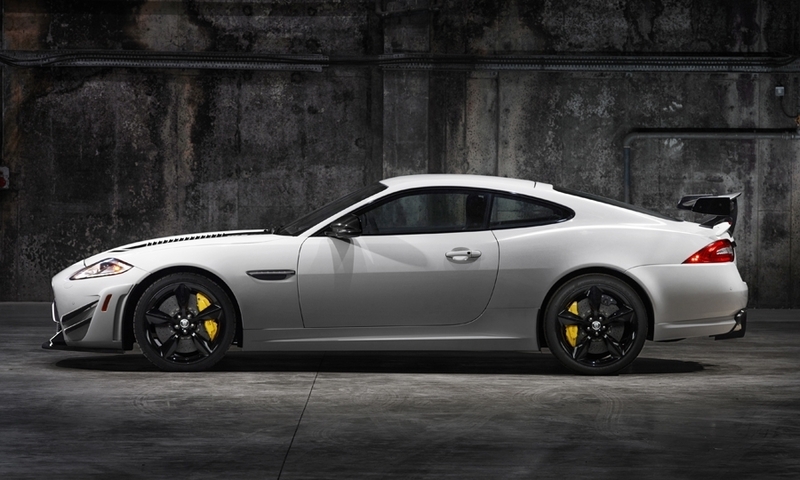 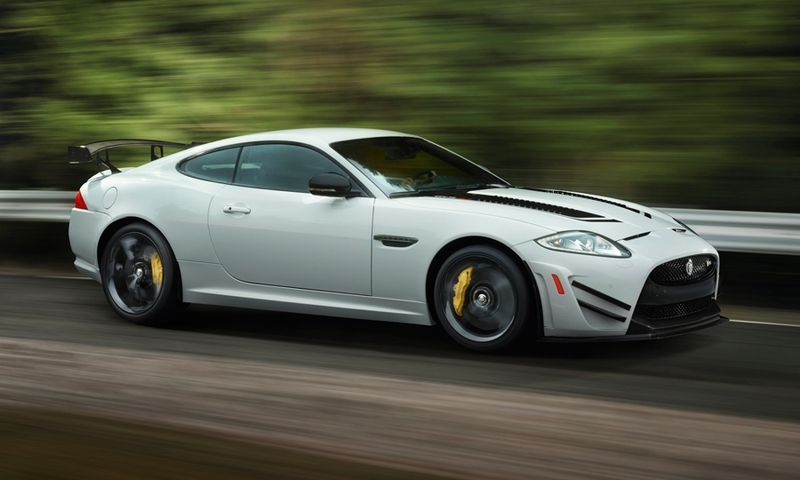 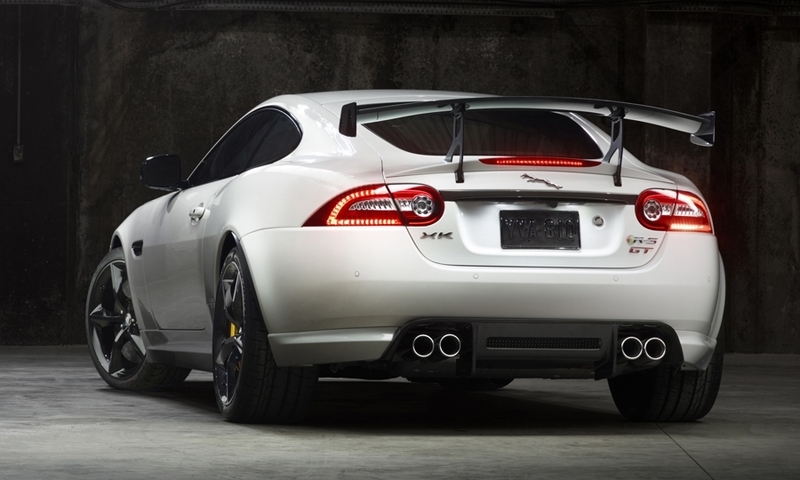 The XKR-S GT is tuned by the British company's in-house specialty division, ETO. 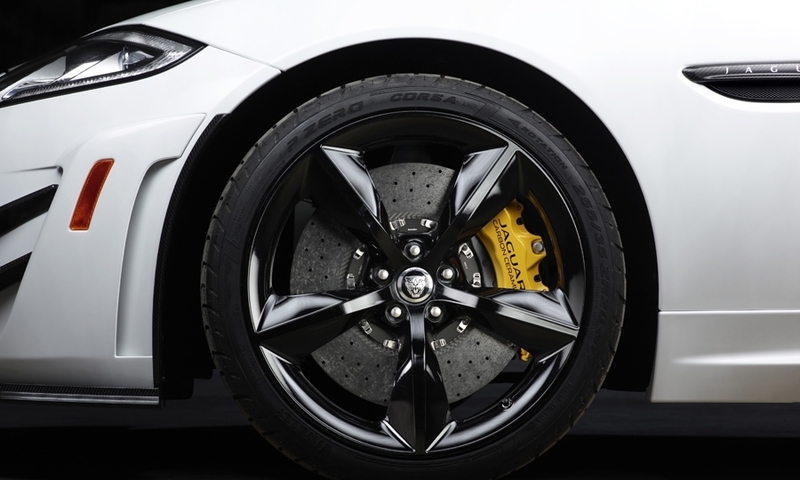 It gets aerodynamic enhancements thanks to a carbon-fiber splitter and aluminum under tray, and it is the first production Jaguar to ever be fitted with a carbon-ceramic braking system. 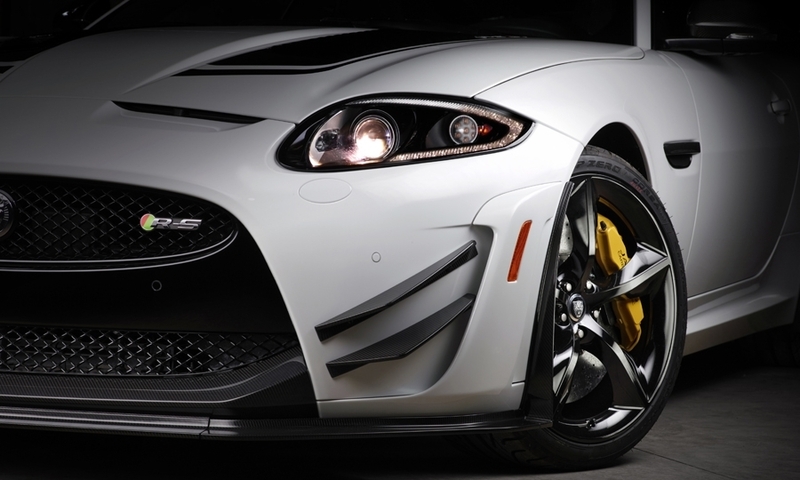 Just 30 cars will come to North America -- 25 for the United States and five for Canada. 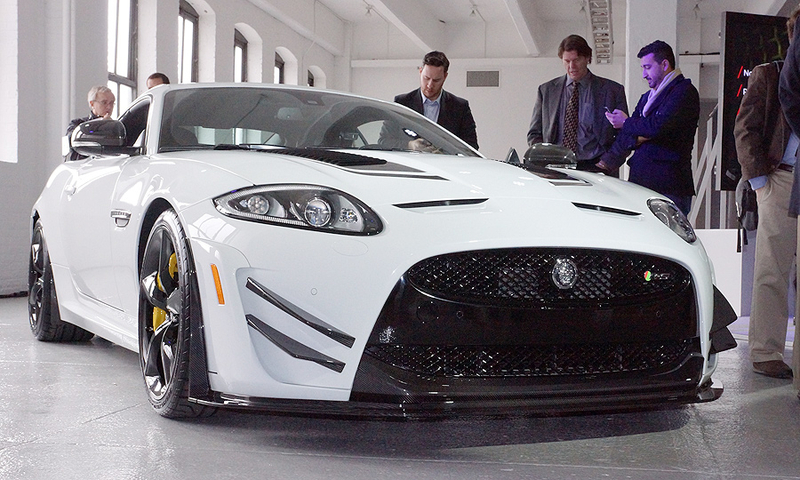 Prices start at $174,895, including shipping charges, when they arrive in August.